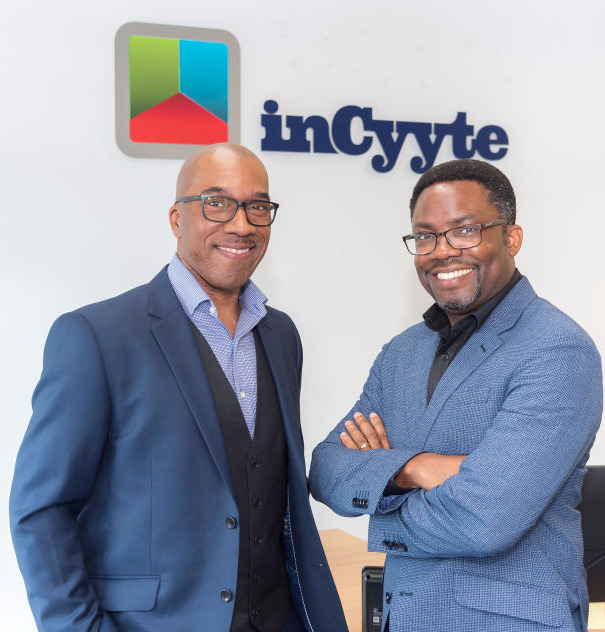 inCyyte - Monetise without compromise. we've just supercharged its spin." but together they are what makes inCyyte such a dynamic and rewarding place to work.